It is one of those days when I have to write down everything that is running through my mind so that I don't go insane. School is putting up a real fight, usually it is no match for me, but I guess that changes when you take Biology, Chemistry, and Physics all in the same semester. My counselor advised against it, but whatever. Even though I enjoy school, and I tend to get good grades, it wasn't always the case. In my freshmen year, when I first enjoyed autonomy, I played a lot of video games. I always thought that it wouldn't hurt my schooling because I had always been a good student in high school as well. Needless to say, with out studying, I didn't do very well. I almost fell in the same trap this semester. 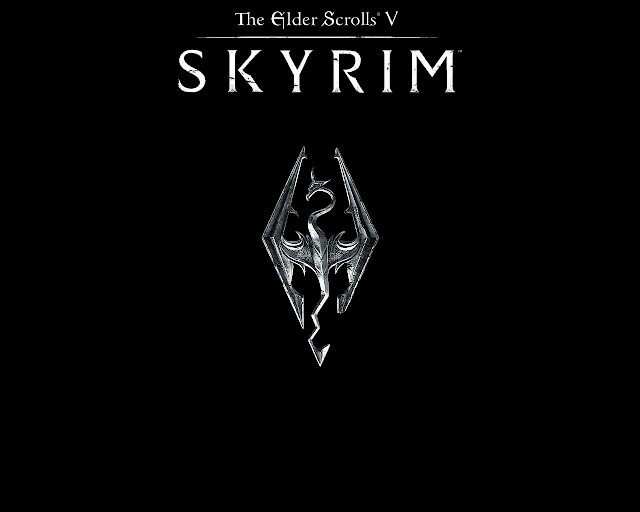 I started playing an addictive video game called Skyrim and all that mattered was getting to the next level. I sometimes would skip class to play it as well. It was only chemistry class which is currently my easiest class... Two days ago, when I came home from school, I asked my roommate how he was doing in the game because he was starting a new character in Skyrim as well. He told me that something weird had happened and that the saved files and that it had deleted itself. I was upset at first, but in the end, I found comfort in thinking that it was a blessing from Heavenly Father. I had prayed earlier that week that He would help me do better in school and help me become more spiritual. Now I feel like I have so much time where I can improve myself spiritually and academically.